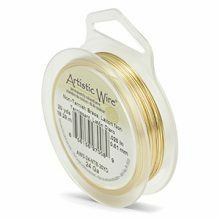 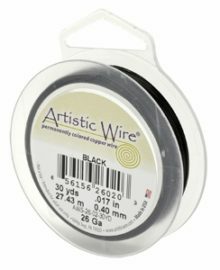 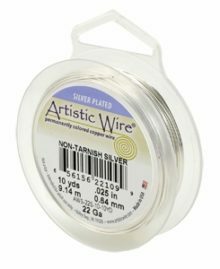 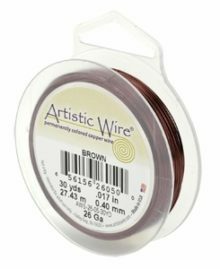 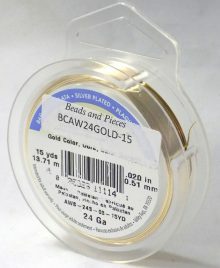 These artistic wires have great permanent colors and are economical & excellent for wire jewelry and other craft projects like scrapbooking and stamping. 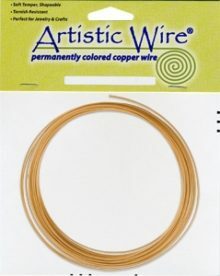 Our artistic wires are available in different colors. 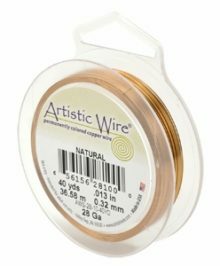 Artistic Wire Artistic Wire 16 Ga. Natural 10ft. 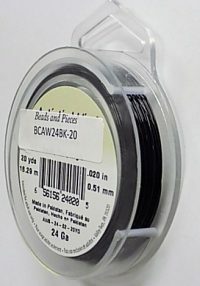 Artistic Wire Burnt Brown 40yds Artistic Wire 28 Ga.